Lloyd S. Minsky, MD, received his undergraduate degree in anthropology from Emory University, where he participated in schistosomiasis research at the Centers for Disease Control and Prevention. After receiving his medical degree from SUNY Downstate College of Medicine, Dr. Minsky completed his residencies in surgery and urology at Montefiore Medical Center, where he served as chief resident. 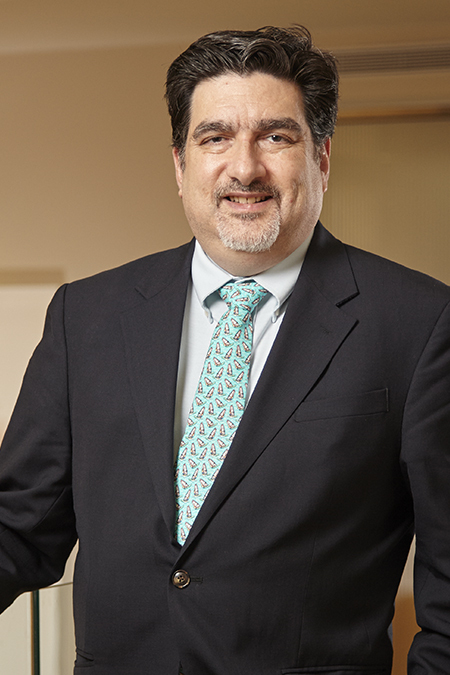 Dr. Minsky served as a staff urologist at the Montclair Urological Group PC and the New York Medical Group PC, and a voluntary faculty member at Montefiore. In 2012, he was appointed Director of the Outpatient Clinic at Montefiore's Moses Division. He has served on several committees, including the Surgical Safety Committee at Montefiore.